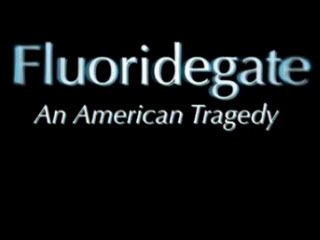 Fluoride, which has been added to the drinking water of most Americans for decades, turns out to be quite dangerous, according to the scientists and health officials in this film. Several of them lost their jobs for being whistleblowers. This film follows their efforts to clear their own names as well as to warning us about this industrial waste poison masquerading as a beneficial public service. The tragedy is that government, industry and trade associations are protecting and promoting a policy known to cause harm to our health. Eye opening.